This blog has been translated into Chinese, Polish and Spanish. Back in the 60s, Carlos Castenada coined the phrase “the impeccable warrior” as he wrote about his experiences with his mystical teacher, Don Juan. Later in the 80s, Rama, who was my mystical teacher, borrowed the term and built up an entire body of knowledge around the concept of the impeccable warrior as a pathway to enlightenment, some of which is now available as free mp3 downloads at the Frederick P. Lenz (Rama) Foundation. Looking back on that time, I can see that I was a diamond in the rough–a lot of spiritual potential, but a total mess! Rama’s teachings on impeccability helped me begin the process of cutting and polishing the diamond of my being. So, what does it mean to be impeccable? If you check the dictionary, you find something like “Not capable of sinning” or “Free from fault or blame”. But these definitions are tainted by a dualistic approach to life. In unity consciousness, there is no sin or fault. Human life is about the growth of consciousness, learning lessons, evolving into more refined states of awareness. The best definition I know comes from Rama’s teachings: “Hassle the details”. When you take something on–a project, a relationship, an incarnation–impeccable results come through a dedicated intention to do it as fully, completely, and perfectly as possible. And to not stop until it has been accomplished impeccably, rather like a dog with a bone that refuses to give it up until every last shard is gnawed away. Additionally, the intent to be impeccable must be driven by the heart, the center of balance. There’s no room for fanaticism on the one hand or sloppiness on the other. It’s a difficult concept to explain. It takes years to study and master the art of impeccability. So rather than trying to explain, let me give you an example. 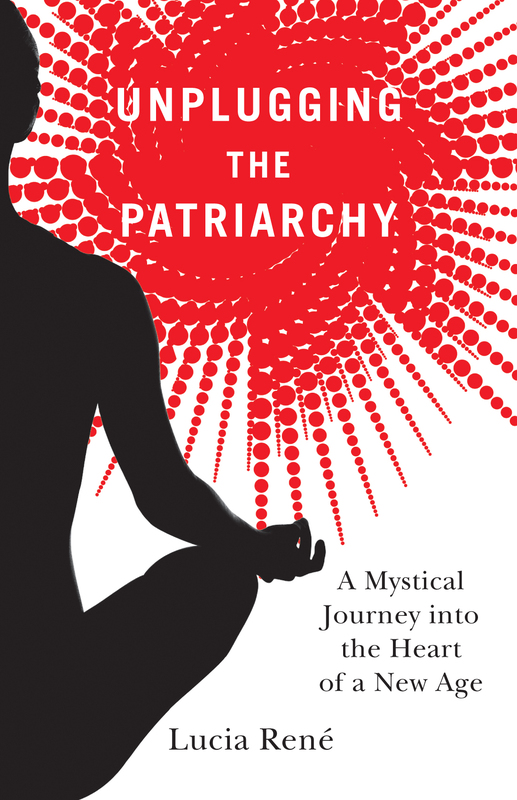 I spent 6 years writing and producing my book, Unplugging the Patriarchy. It was written and rewritten a total of 5 times. With each set of critiques and rewrites, I sought to move more and more “out of the way” so that the book would evolve from “my book” to “Mother Divine’s book”. It was quite a learning experience–long and grueling. Did I get discouraged? Of course. Did I throw temper tantrums and ask Spirit, “Are you sure writing this book is my dharma?” Many times. Did I tire of rereading and refining the text. You have no idea! But inwardly I was told that if I could really get out of the way, if I could do an impeccable job, the book would become something other than a book: a mystical experience for the reader, a transmitter of termas, an inspiration to women to stand in their power, and a tool that would help many people around the world unplug their energies from the Patriarchy and align with the new paradigm of consciousness. So, when I thought about throwing in the towel, I would remind myself of the goal and continue to hassle the details. Self-publish to maintain control over the content and energy of the book. Use the best editors I could find–ones that would do a stellar editing job without changing the book’s energy. Work with an artist and an interior designer who could convey the right energy through the artwork and layout. Employ a male artist for the cover design to add some masculine energy–one who was willing to go through a hundred iterations until it was perfect. Engage the best printer available and use top-of-the-line paper. I actually opted to have the book printed in Canada then shipped back into the US because I knew the energy of the final product would be cleaner! And on December 21, 2009, when I was so anxious to get it released and just have done with it, with hundreds of books stacked up around me waiting to be shipped out, I was told to pause and handle the release in a different way. As I sat in meditation, a final empowerment came through me that caused the physical books to rise up into energetic holograms of light. So, was it worth it, those 6 years of hassling the details? I think so. For one thing, because the book is impeccable, the energy flows freely through it, an energy that has aided thousands of people around the world. But also because the process changed me; because the struggle to do the task impeccably refined my being and catapulted me into a higher spiritual configuration. In summary, developing impeccability requires acting in accordance with Spirit, driving from the heart, being in the moment, being 100% committed to what you are doing, and hassling the details, even when you feel like giving up. So, the question is, where are you in your spiritual growth process? Are you willing to put forth the effort to tighten up your life? Are you still attached to controlling the outcome? Do you meditate a little every day on your heart chakra in order to cultivate balance? Do you hassle the details? If you want to become impeccable, you must clean and polish your being. Clean and polish. Clean and polish. Until it shines like a diamond. And once it is perfect, you throw it away.